It was hot and humid in NYC today. Spent the day getting graphics for a Weatherwise article finished and arranged two more interviews. 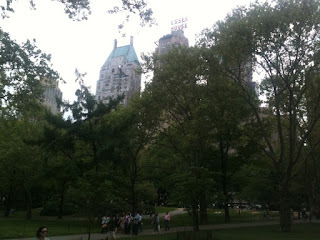 After I was finished, I took a nice long walk in Central Park.